Is your next holiday in Tasmania? Lindisfarne is the finest town to stay and this apartment will give you the perfect place to stay. 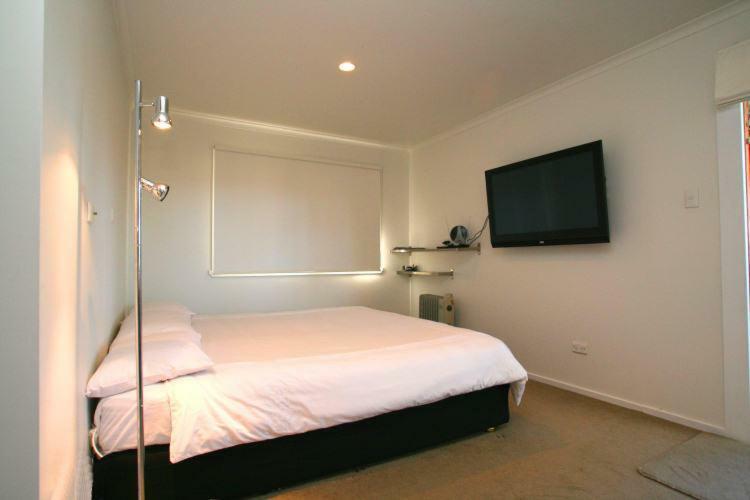 Possums Spa Apartments is cost-effective accommodation that is the best for your accommodation needs. 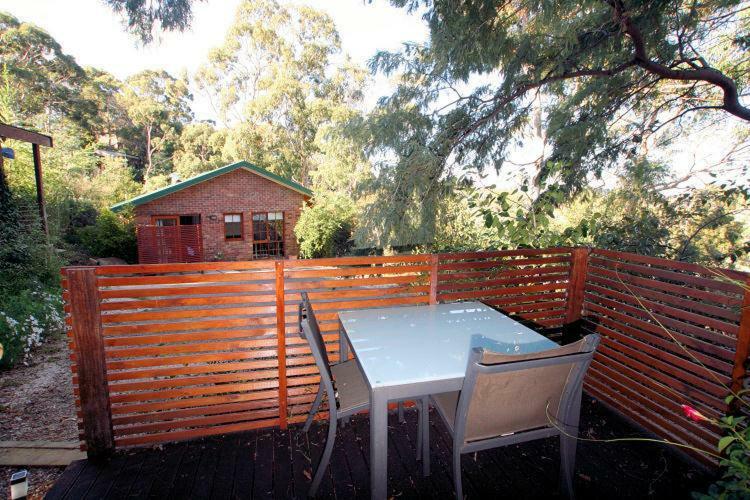 Possums Spa Apartments enjoy a secluded bush setting, just 10 minsâ€™ drive from Hobart’s city centre, Bellerive Wharf and Bellerive Beach. 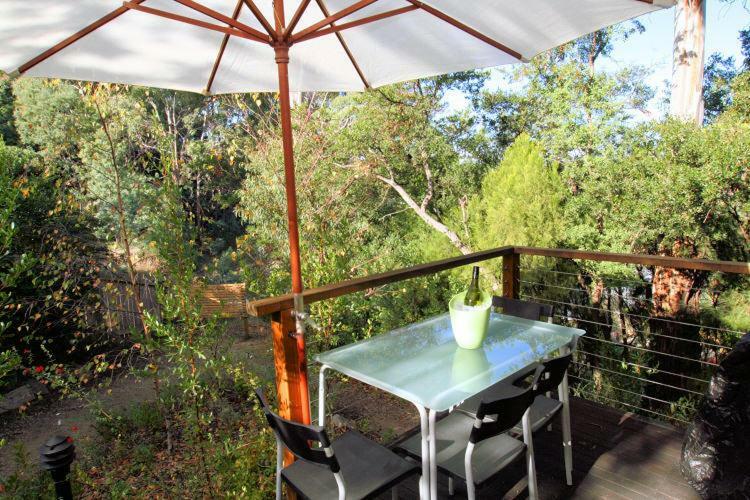 It offers spacious, well-appointed accommodation and complimentary parking. 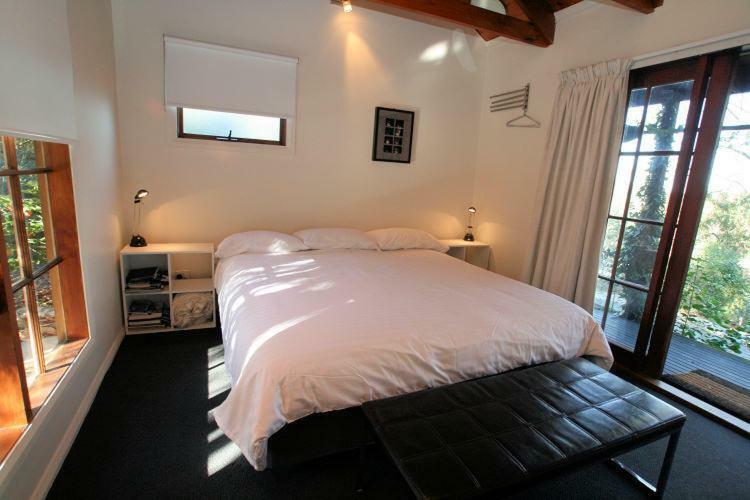 Each room boasts a private balcony, a flat-screen Television and electric blankets. All rooms have a microwave and tea/coffee making facilities. Most have a kitchenette equipped with a toaster, egg cooker and sandwich maker. Each restroom has a spa bath or rain shower. On the day of check-in, guests receive a breaky hamper with bread, cereal and breaky beverages. Barbecue facilities are also available for guestsâ€™ enjoyment. Lindisfarne Possums Spa Apartments is a 5-min drive from Eastlands Shopping Centre and a 15-min drive from Seven Mile Beach. Hobart International Airport is 15 mins’ drive away. This property has been online since May 20, 2011.